NEW DELHI: Birlasoft, flagship company of C K Birla group, has announced that it has been appraised at Level 5 (CMMI-DEV and CMMI-SVC V1.3) of the CMMI Institute’s Capability Maturity Model Integration (CMMI). 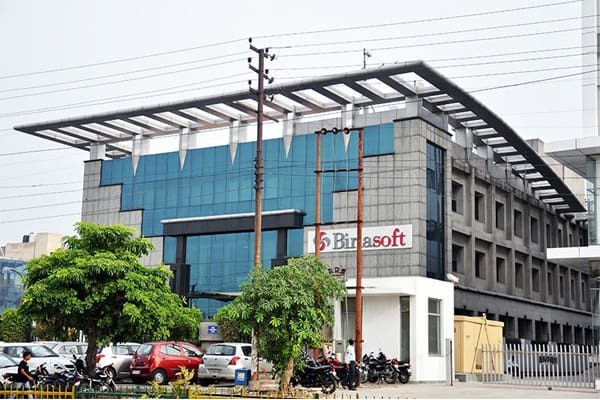 “This strengthens Birlasoft’s position in the league of elite IT services organizations in the world,” claimed by the company. “An assessment at maturity Level 5 indicates that the organization is performing at an “optimizing” level for development and service based deliveries. At this level, an organization continually improves its processes based on a quantitative understanding of its business objectives and performance needs. The organization uses a quantitative approach to understand the variation inherent in the process and the causes of process outcomes,” the statement said. This assessment validates Birlasoft’s process capability based on the CMMI standards that measure process improvements. Birlasoft maintains a sharp focus on continually improving and optimizing its processes not only to achieve delivery excellence but also to provide best-in class solutions & services for its global clients. Birlasoft enters club of CMMI Multi-Model, Level 5 organizations 0 out of 5 based on 0 ratings. 0 user reviews.